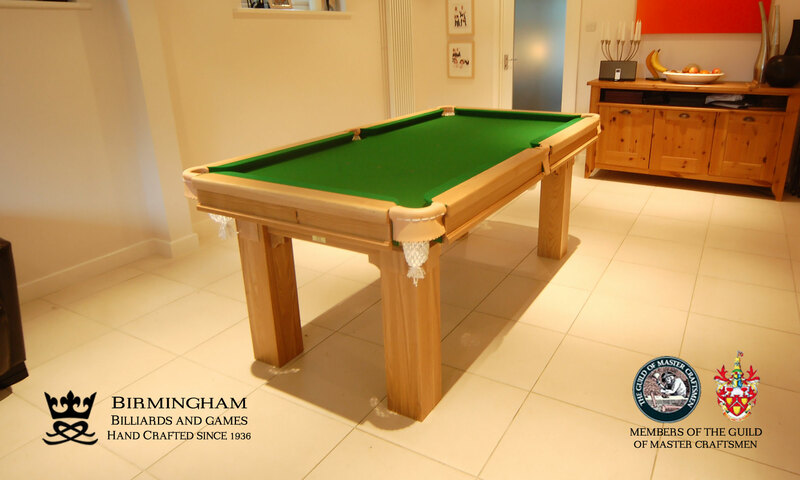 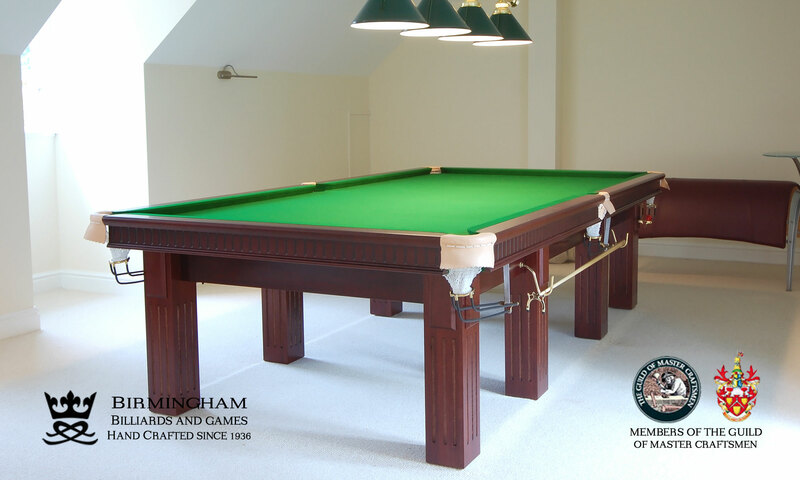 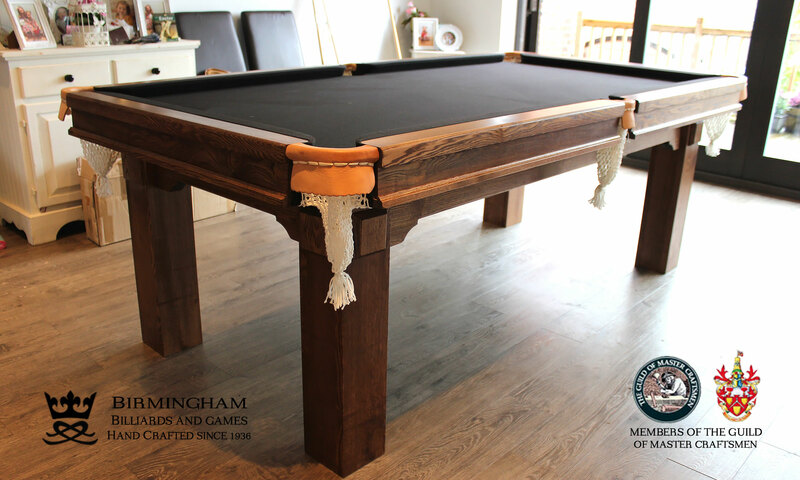 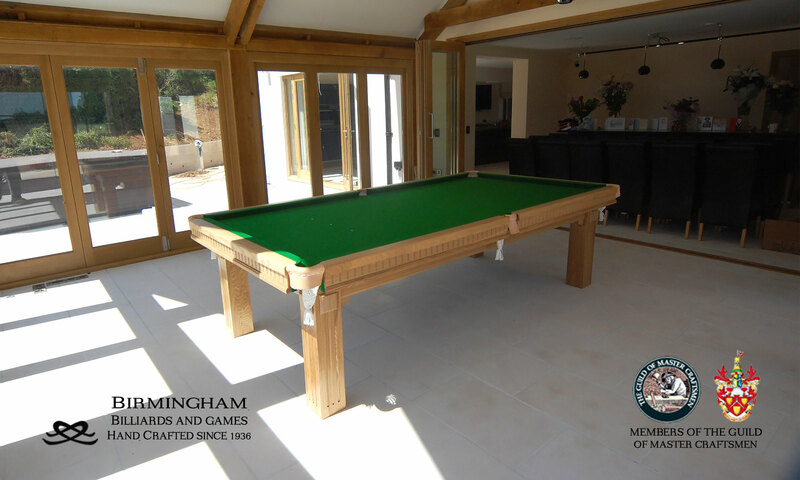 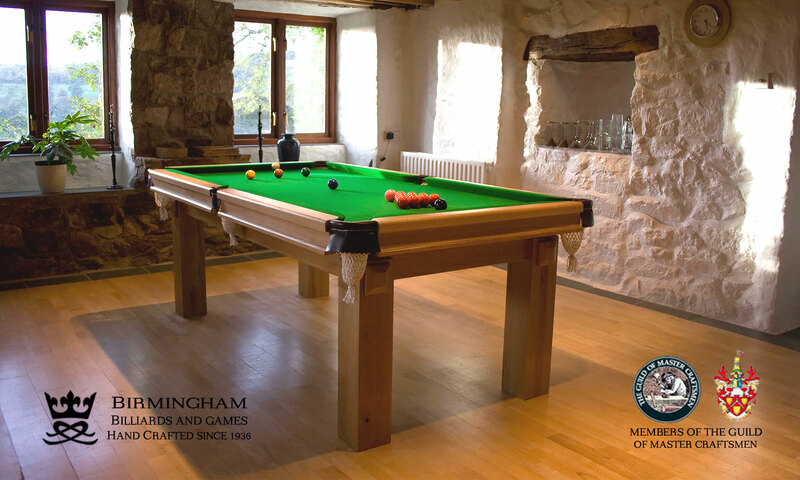 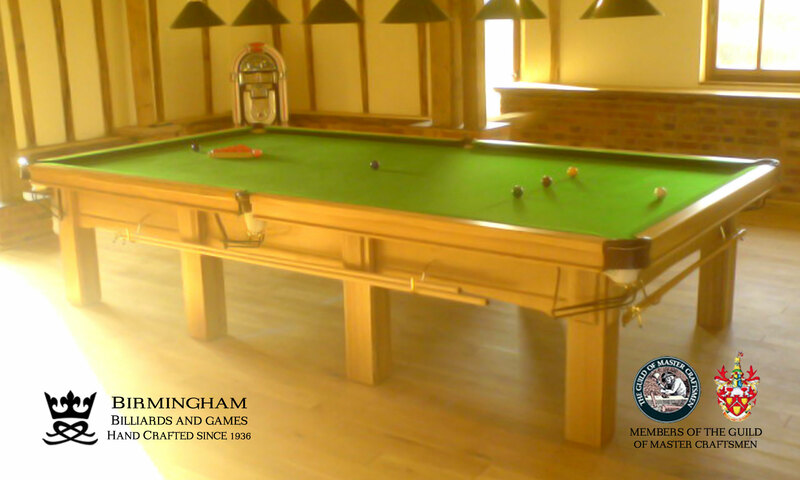 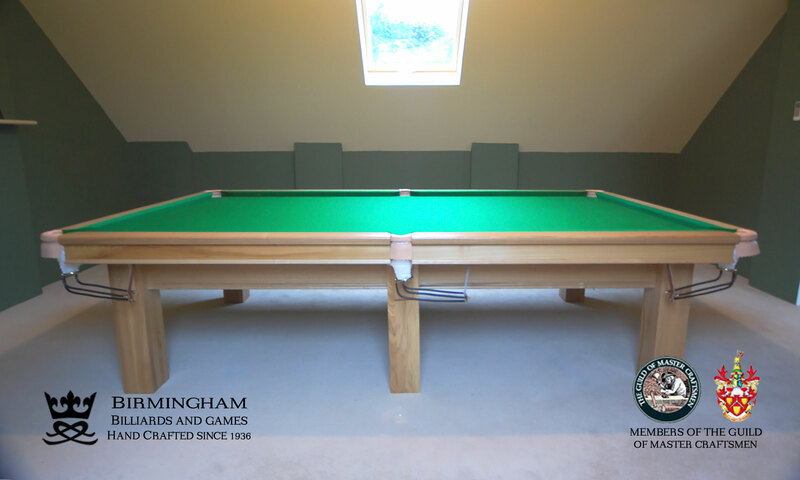 Our Retro….superior build, easy on the eye, and beautiful wood grains , always attracts enviable glances….our outstanding build quality with our attention to detail together with our exceptional service makes us the Bench mark of the industry. 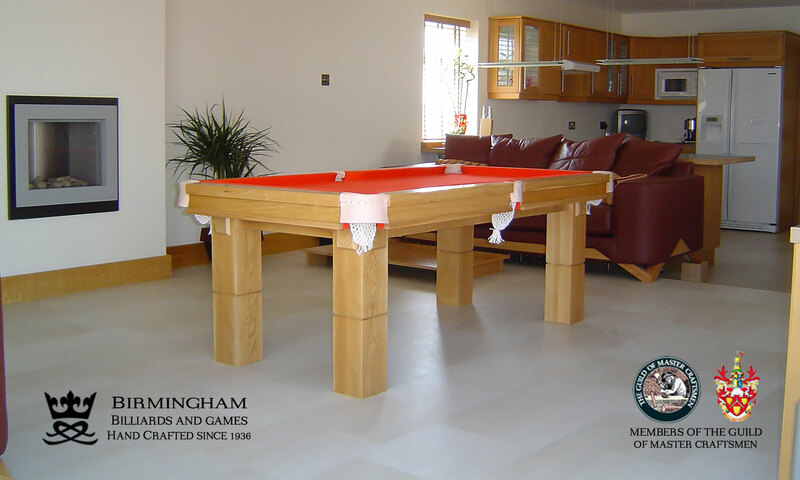 Each table is individually colour matched to customer requirements. 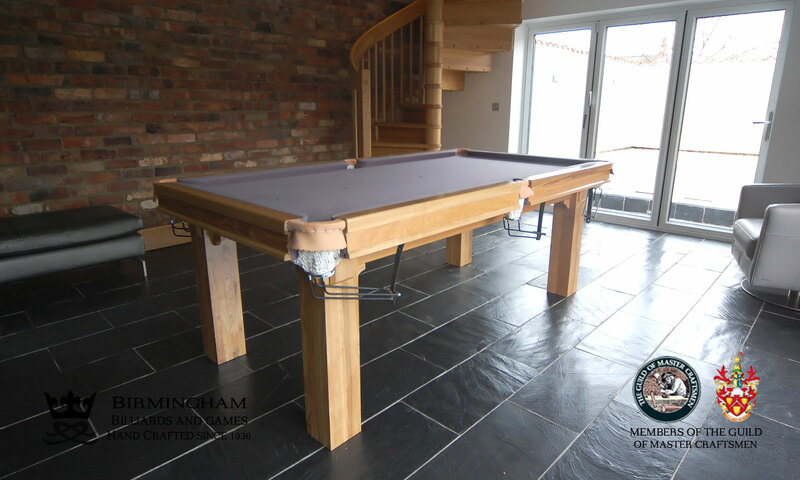 White glove installation to your home is included within the price.